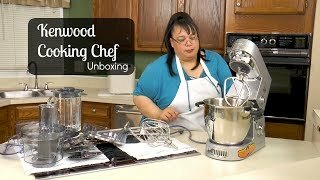 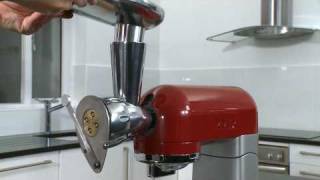 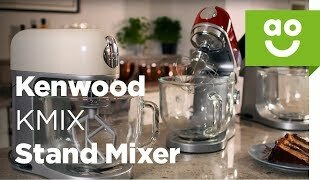 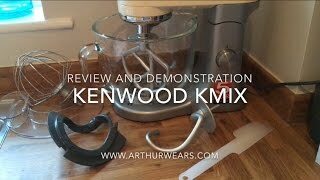 The kmix stand mixer cream Mixer is manufactured by Kenwood and was added around August 2018. 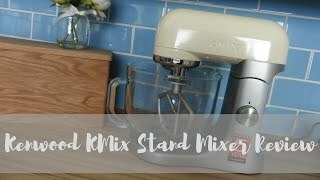 This version of the Mixer comes in Size in Liters : 5 Liter. 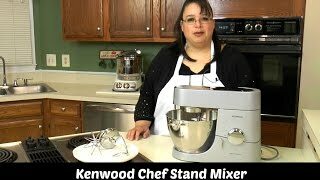 The best price for the Kenwood kMix Stand Mixer Cream in Kuwait is KWD 173 sold at Sprii with shipping fees of KWD 5 KWD (60 AED) and delivery within 6 days. 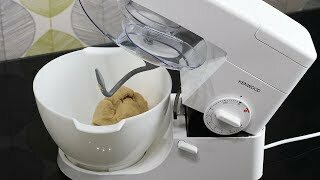 Product is also sold at Sprii for a price up to KWD 173.